One week. We are one week away from the start of the 2019 college baseball season. That means we get to announce numbers six through nine in the Top 50 College Baseball Programs since 1975. Top 10 definitely qualifies as college baseball royalty and these four revealed today are considered the cream of the crop of the Regional Era. Today, we reveal numbers 6 – 9. Just a few thoughts on some of these teams and why they landed in their respective spots. All four programs ranked 6 – 9 have a National Championship since the regional Era began in 1975. Three of the four have two national championships each. 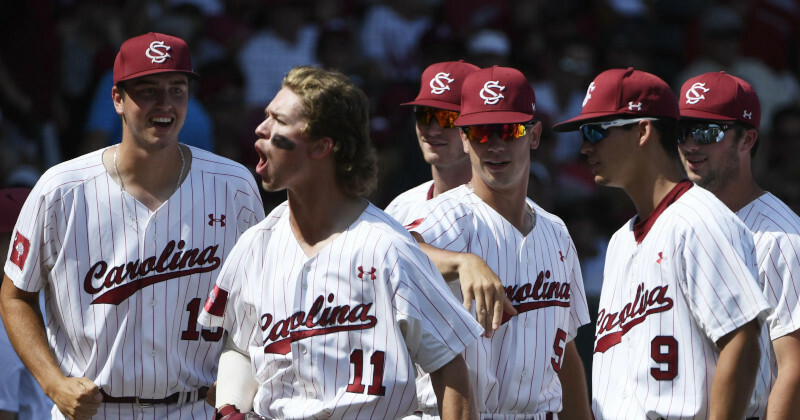 Stanford – Strangely the Cardinal program has not had a Golden Spikes Award winner but has taken home back-to-back College World Series in 1987-88. 14 trips to Omaha that also resulted in three runner-up finishes makes Stanford’s resume superb. Florida – The Gators have really made the most of the Regional Era making it to Omaha 12 times and winning a national championship in 2017 with two runner-up finishes as well. Florida has enjoyed the Super Regional Era advancing to college baseball’s Sweet 16 10 times. Mike Zunino took home the 2012 Golden Spikes Award to help push the Gators into the Top 10 of the Top 50 College Baseball Programs since 1975. 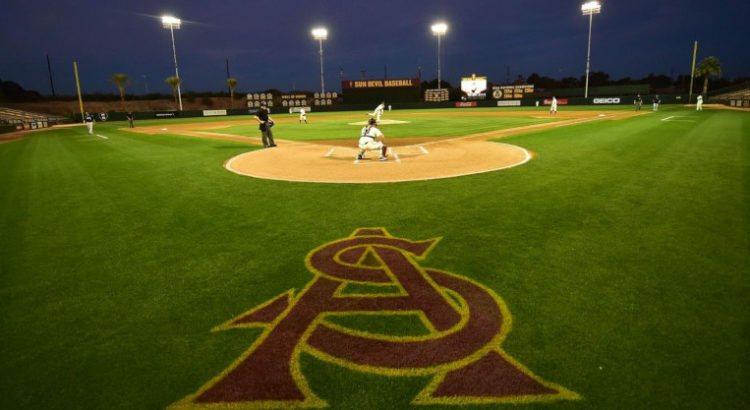 Arizona State* – Boasting three Golden Spikes Award winners including the inaugural winner, Bob Horner, Arizona State could have broken into the top five had it not been for vacating 44 wins from the 2007 season. The Sun Devils not only made the postseason that year but advanced to the College World Series in 2007. That year was ignored which would have increased ASU’s aggregate score. Despite the 2007 vacated wins, Arizona State won two national championships in the Regional Era (1977 & 1981) and three runner-up finishes. 15 trips to Omaha since 1975 makes the Sun Devils a prominent fixture at the College World Series in the Regional Era. South Carolina – Two national championships (2010-11) and a Golden Spikes Award winner (Kip Bouknight) puts the Gamecocks squarely as No. 7 in the Top 50 College Baseball Programs since 1975. All 11 Omaha appearances have come since 1975 and 31 of 32 postseason appearances have come in the Regional and Super Regional Era. Make sure to return next week as we reveal Nos. 3 – 5 early in the week and the top two right before the start of the 2019 college baseball season.